It just tastes so dang good. 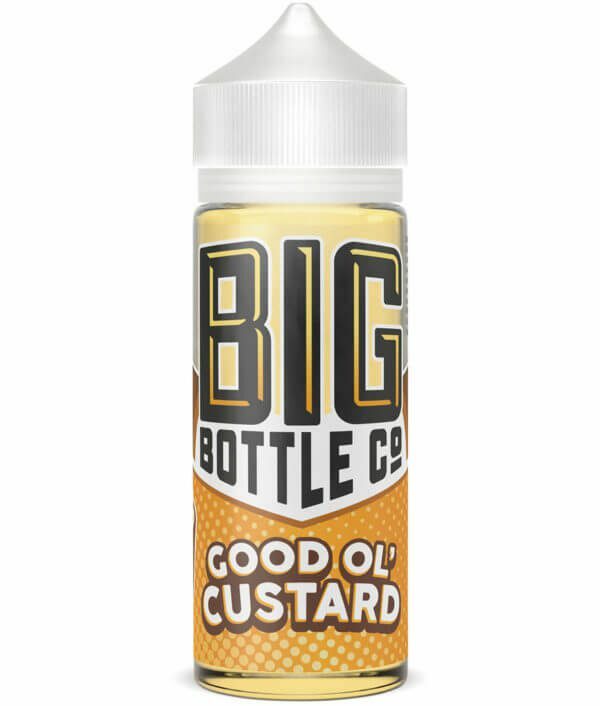 Good Ol Custard is the perfect bowl full of creamy vanilla custard with a touch of cinnamon sugar and nut. We wont tell anyone that you went through 120 mLs in two days. There’s a reason vanilla custard is an absolute staple. It just tastes so dang good. Good Ol’ Custard is the perfect bowl full of creamy vanilla custard with a touch of cinnamon sugar and nut. We won’t tell anyone that you went through 120 mL’s in two days.